Welcome to this session on the digital classroom. 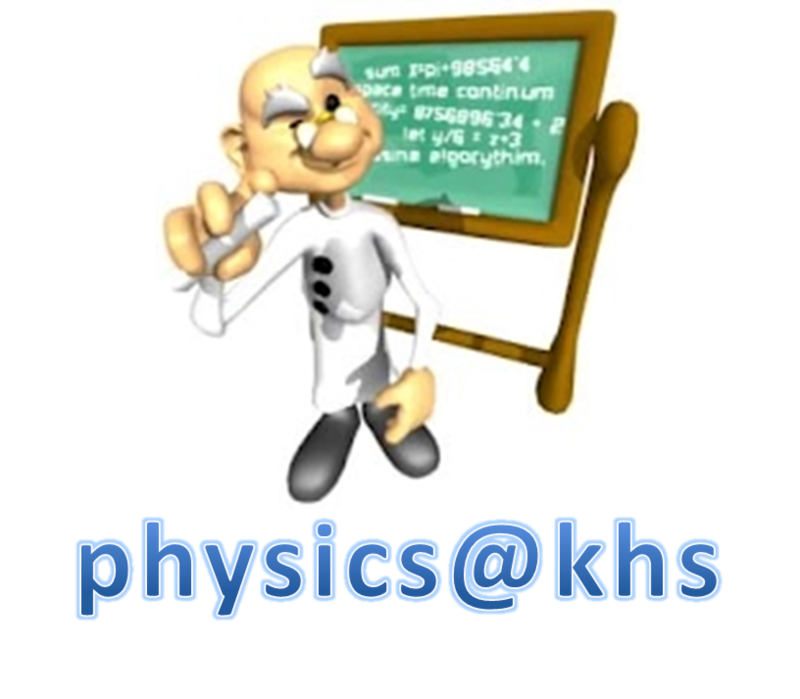 You are looking at a simple web-page, part of the physicsatkhs.com site. This is one way of delivering digital content to students...but it is a delivery model and not very inter(active).